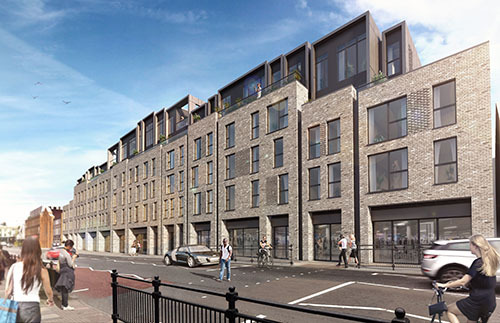 The Gramercy, Greenwich is located in a popular area that has benefited from investment and regeneration. Family Mosaic’s marketing campaign targeted young buyers who were digitally competent, to raise awareness of the southeast London development. This inventive campaign contained one fundamental objective; to secure reservations on 20% of apartments off-plan, prior to a show home being available for viewings, and focused on the development’s locality, where the traditional and contemporary exist together. This was executed through cross-channel programmatic display, Facebook, PPC (pay-per-click), traditional offline media and blogger outreach, exceeding the campaign’s target objectives by reserving 34% of properties.